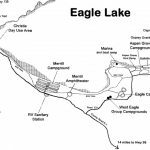 Eagle Campground’s 50 sites are only ½ mile from the Marina and waterfront, making it popular with fishermen and families alike. 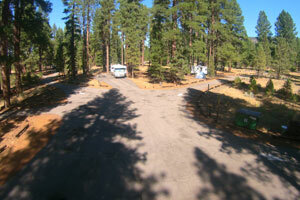 Eagle offers a variety of spacious and shaded sites to suit anyone’s needs. Sites 1-9 are recommended for tents only, due to the limited parking space, but the rest of the sites will accommodate both RV’s and tents. Eagle offers two handicap accessible sites. One is a full hook-up (site 26) and the other (site 28) a partial hook-up site. Both have paved pads for easy wheelchair access to the fire ring and picnic table and paved paths to the nearest restroom. There are two small group / double sites available at Eagle that will accommodate 16 people and four vehicles each. Sites #11 and #12 are located back away from the main loop and make an ideal location for family events with lots of children. 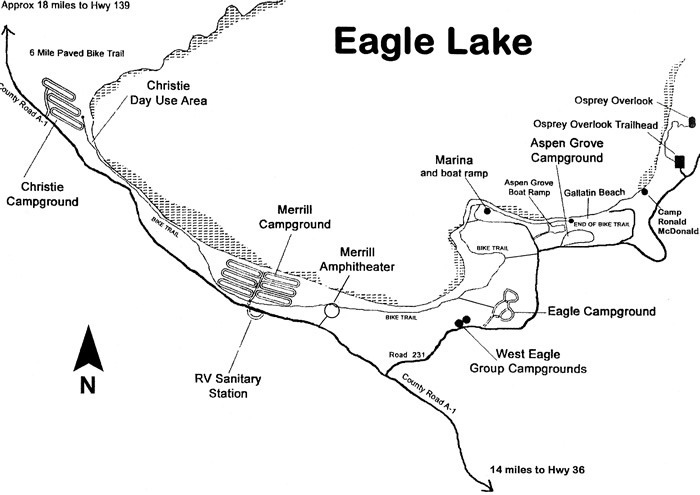 Thirty-one (31) campsites in Eagle Campground are available for reservations and nineteen (19) campsites are designated as walk-in, first-come, first-served. Reservations for the 2019 season are available from May 15 – September 2. Walk-ins are welcome from May 15 – December 31. Note: Water and all utilities are shut off on or about November 1, but self-contained campers are welcome to stay until December 31, weather permitting. On the date our water and sewer system is shut down/winterized, which is normally done the first week of November, the standard site rate of $20 will be reduced to $10. With a GA Discount, the rate is $5 per night. An additional electricity charge of $5 per night is charged for sites #26 and #28 during the late season.